Micranthemum tweediei 'Monte Carlo' comes from Argentina. 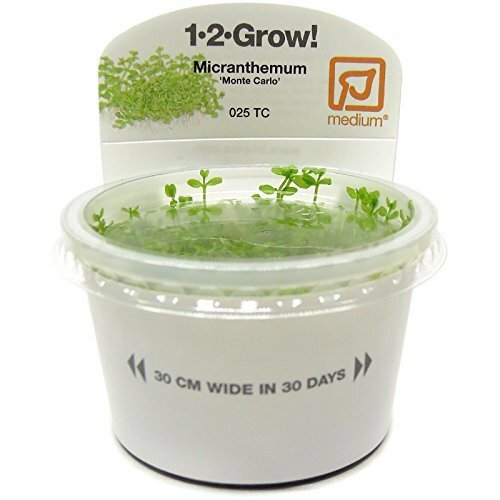 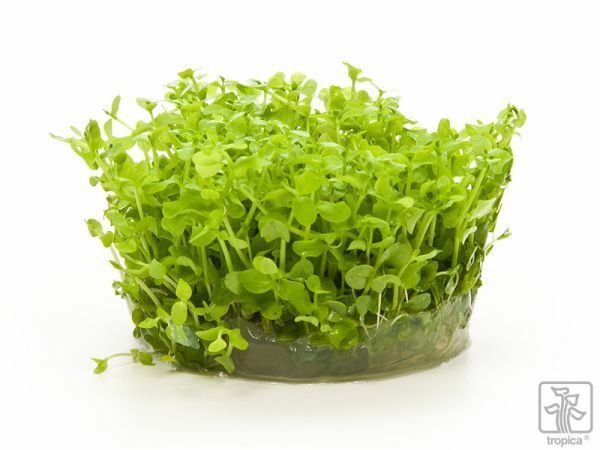 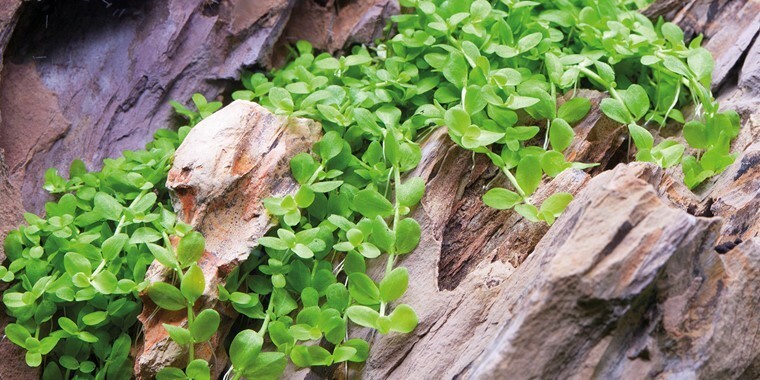 It has compact, round and fresh light green leaves on creeping stalks and creates a fast-growing carpet in the front of the aquarium. 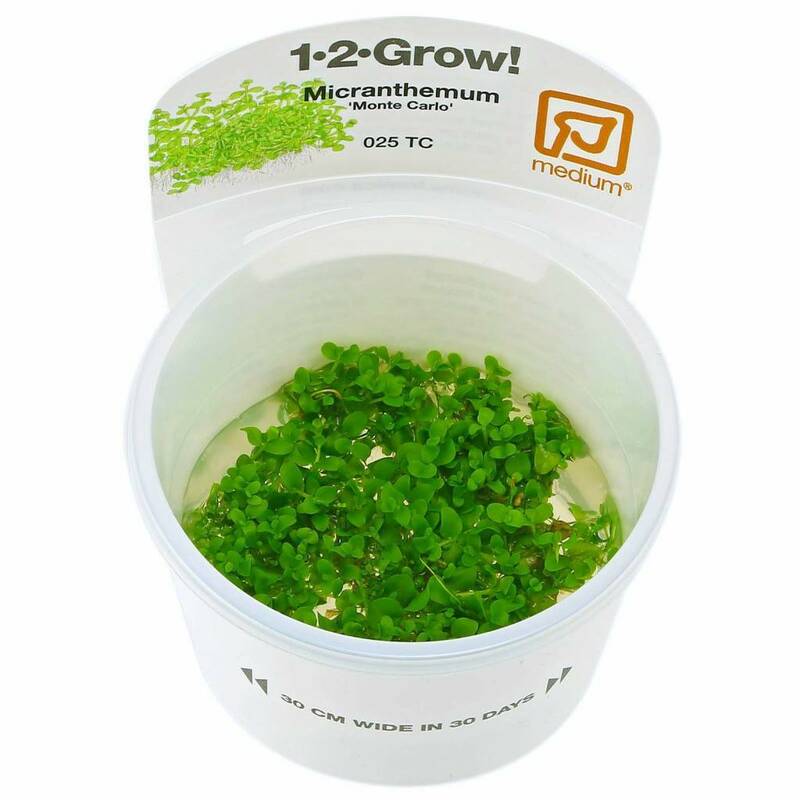 The plant can grow in light shadow, but requires good light conditions, as well as CO2 additive, in order to develop optimally and become really compact.